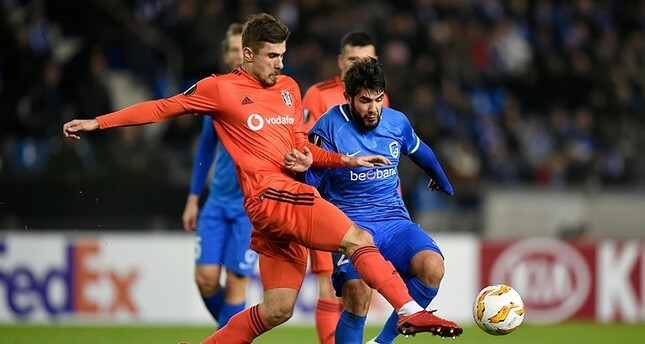 Beşiktaş tied Belgium's Genk 1-1 in their fourth match of the Europa League 2018-19 group stage. In the away match in KRC Genk Arena, Beşiktaş's Quaresma opened scoring in the 16th minute. The first half ended 0-1. In the other Group I match, Sweden's Malmo also drew Norway's Sarpsborg 1-1.